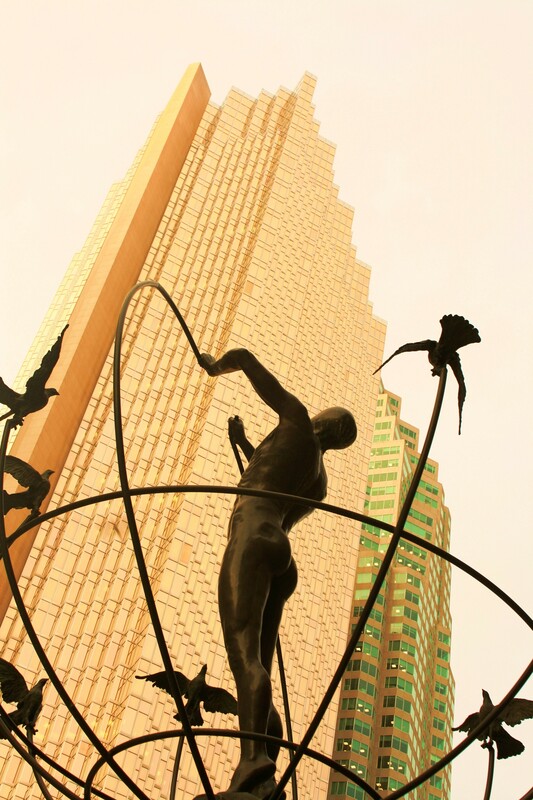 Every year the Lonely Planet compiles a list of, amongst other things, the top ten cities in the world to visit that year and Toronto managed to clinch a top-ten spot on the must-visit list for 2015. Completely warranted as far as I’m concerned. Canada’s largest city may be concrete jungle in its truest form, but if you actually look down instead of up, you won’t be blindsided by high-rise. Instead, you’ll discover some true subculture in the world’s most multi-ethnic city. Below are my favourite Torontonian hoods worth exploring. Yorkville (or Bloor-Yorkville) is an area for the well-healed who like to spend a bit of money on designer clothes and eat in plush restaurants. It isn’t your typical brash, brand laden, soulless, upper crust district that seems to be a compulsory feature in most big cities though. 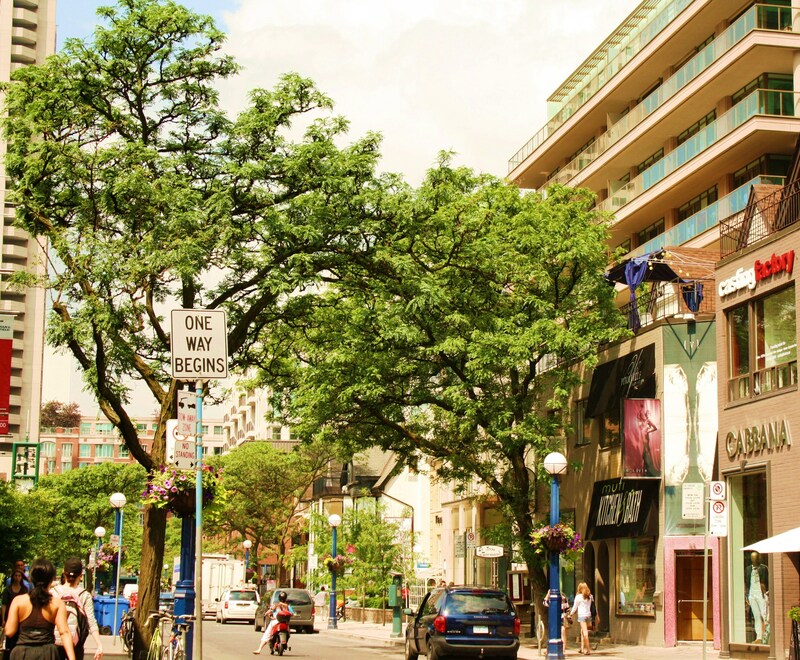 Instead, Yorkville effortlessly blends historic charm with one-off boutiques, (coffee) bars and cafes that provide a slice of low rise soul amidst high-rise sterility. I sampled my first official Torontonian coffee in Yorkville, which was a damn fine espresso at what was then a small traditional Italian espresso bar called Zaza. Today, Zaza has several outlets across the city, so I wonder if they still manage to deliver that magnificent quality that instantly hit me when I first visited. Current online reviews suggest Zaza is still doing the business. On the Eastern part of town, in the Kensington market neighbourhood, the multi-ethnic fumes wafting from various restaurants and small grocery stores greeted me with the warmest smile. 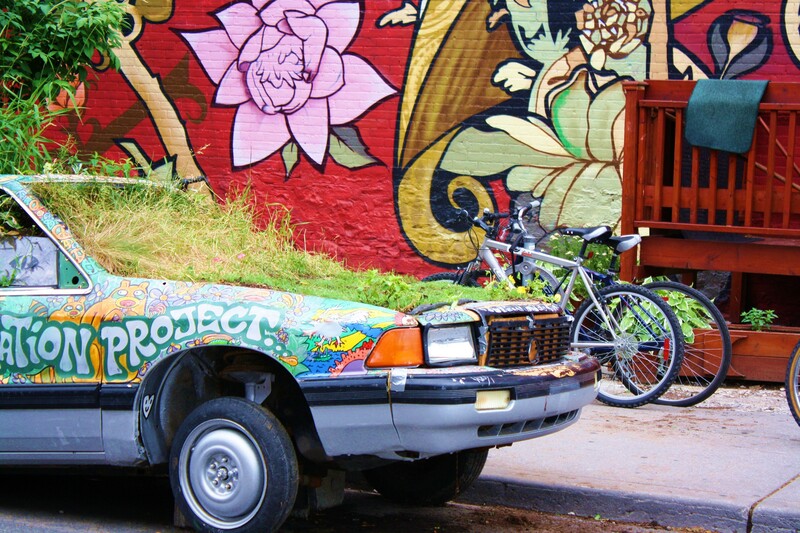 Kensington market boasts an eclectic, partly outdoor market, vintage shops dotted alongside and an overall Woodstock feel. It is a true feast for foodies and shopaholics alike, who are looking for something different without breaking the bank. By far my favourite part of Toronto. 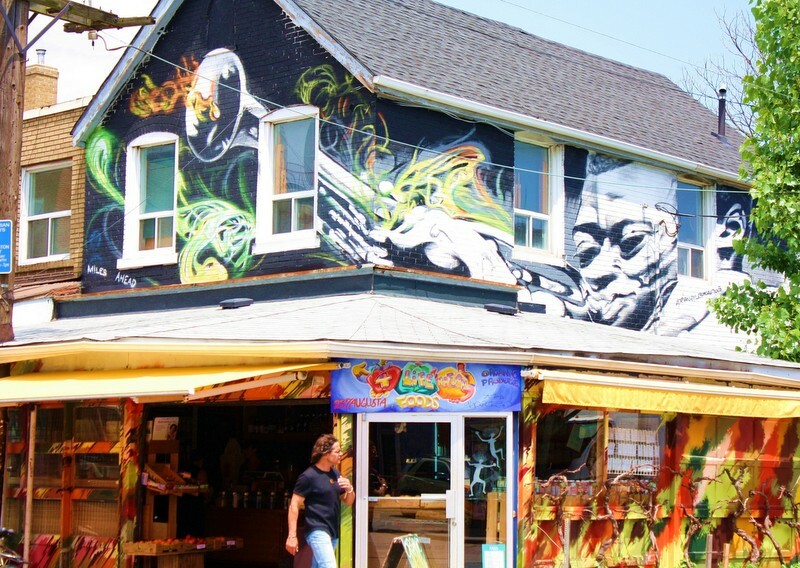 What is more, the Kensington market area links up with other ethnic areas such as Chinatown, Little Italy and Little Portugal. 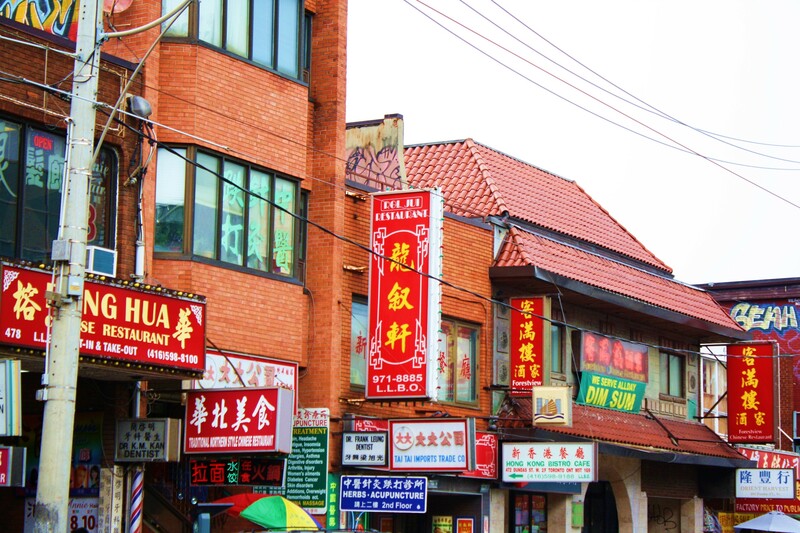 As far as Chinatown districts in Western cities go, Toronto’s has always been reputable. Granted, it does help that 11.4% of the local population in Toronto is made up of ethnic Chinese. Still, there are very few cities outside of Asia than can really brand their Chinatown as a must-visit area. Toronto owns it. Chinatown is full of hustle and bustle, during the day as well as at night. You won’t fall short of things to do and eat. The pavements are overflowing with Chinese produce, from coconuts with fresh coconut water to dried goods and delectable desserts from Hong Kong. There are also a number of fabulous dumpling and dim sum restaurants in the area. I ate at Mother’s Dumplings, which is somewhat of an institution in Toronto and was certainly not disappointed. This cosy yet non-descript looking family restaurant serves amazingly fresh dumplings, which come in steamed and pan-fried varieties and contain pork, chicken or veggie fillings. It may not be a hidden gem, but it’s worth the trip nonetheless. So you may want to combine metropolitan Toronto with other parts of Canada, but don’t discount the city entirely. There is a lot ofsubculture in Toronto waiting to be uncovered.